Technology has taken flight booking and airport queues to a whole new level. Easy apps for Apple, Android, Blackberry and iPads offer passengers an easy and hassle free flying experience. 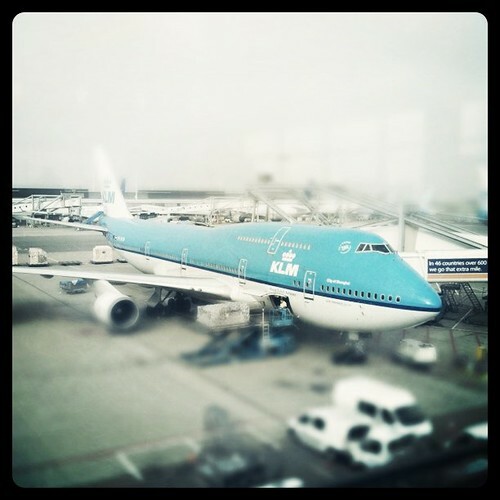 KLM offer one of the best apps when it comes to flying called “Tripshake”. You can view ticket prices and book or you can give your phone a shake until you find a match that suits your requirements and budget. This app lets passengers manage their booking, change bookings if needed and even keeps them updated on the status of their flight. You also receive an e-boarding pass rather than the paper version, which speeds up the process of getting on the plane as you only have to remember your passport and phone and everyone always has their phones on them. 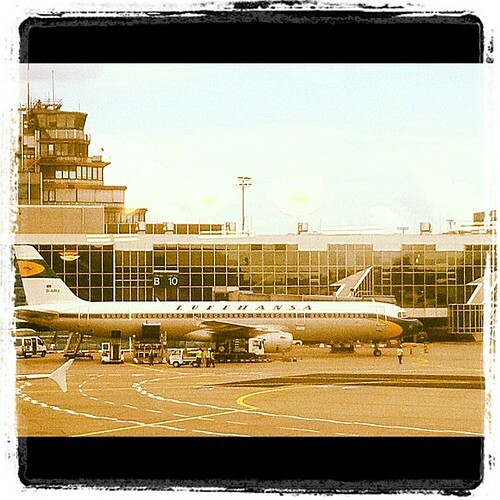 Lufthansa offer a fantastic iPad app, the app is also available for smart phones but the features are limited. From this app you can book flights, check in and even choose your seat on the plane. The app gives you information on how to get to the right gate for boarding, where to find the baggage carousels and airport lounges through an interactive GPS map. This feature is currently only available in Frankfurt as it is still in testing stages, but if it works well it will be included to all Lufthansa destinations. 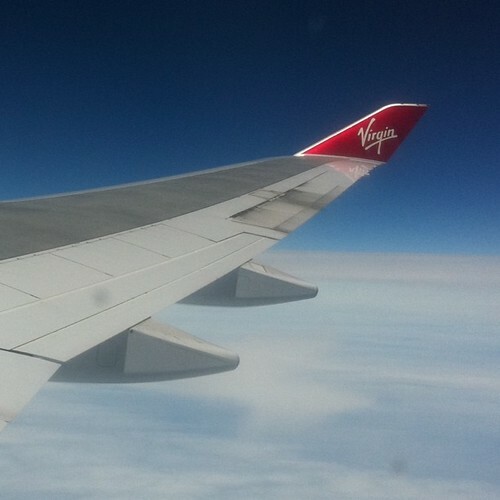 Virgin Atlantic app offers passengers a complete flying experience that is easy and completely hassle free from managing your booking, checking in and seeing your plane on a map while in the air. The app alerts you when you land and offers you short videos of your destination, enabling you to plan your holiday in advance. 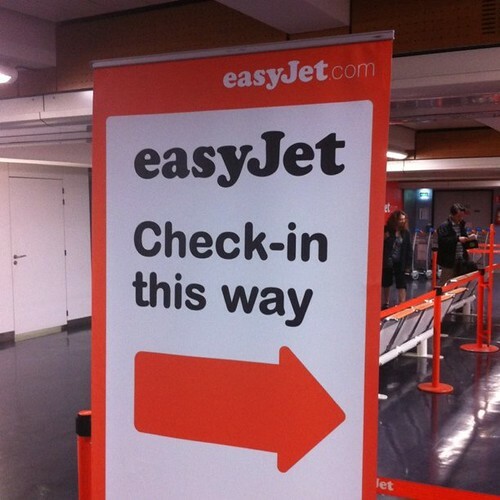 EasyJet app is available for both the iPhone and Android smart phones where you can find flights, search for prices and book your flight directly from your mobile phone. The app has a clock which counts down until your flight is due to leave with up to date flight status information. You can also add additional luggage up to two hours before your flight, change your booking and stay updated throughout the entire process until you are sitting on the plane. British Airways has an app which is available for iPhones, Android smartphones and Blackberry. They are the only airline to offer an app for Windows 7 devices as well. The app shows terminal maps, gives you e-boarding cards and enables you to check in for all flights. The app also offers the latest arrival and departure schedules, upgrade offers available, enables you to track flights and book flights with ease on your mobile device. 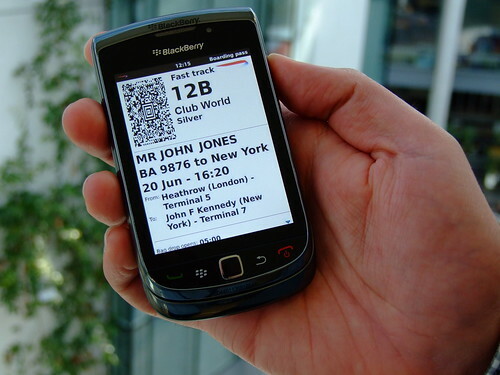 Airports and airlines have had to turn to mobile technology as more people have smart phones than any other phone. Offering interactive and up to date apps that can inform passengers and enable them to book, check in and find where they need to go easily can improve the passenger’s flight experience. A big thank you to Sixt for their help in putting together this list of latest airline travel apps in mobile technology; complete your journey with a new app for your phone!